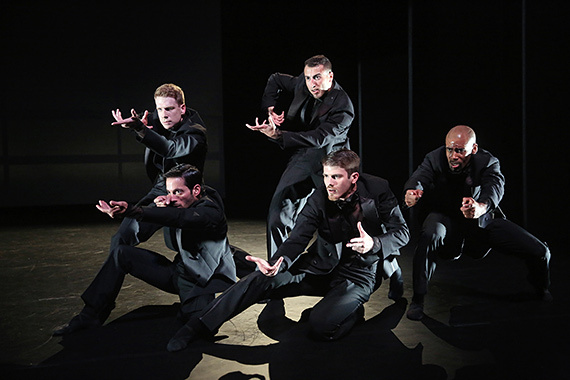 The opportunity to return to Houston’s Cullen Theater at the Wortham Theater Center for the closing concert of Dance Salad was one the Hedgehogs did not want to miss. The program offered four dances we had not yet seen as well as five that were certainly worth a second look. 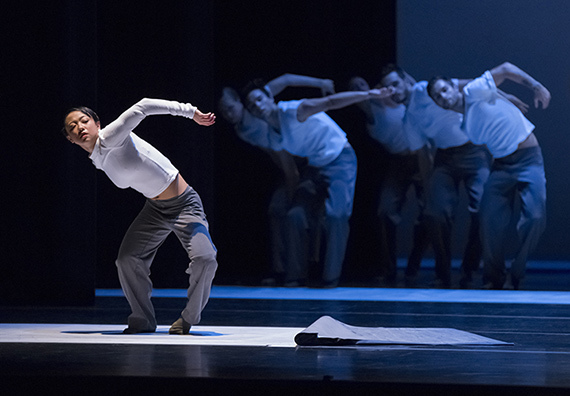 Yidam, choreographed by Ihsan Rustem, for NW Dance Project of Portland, OR, achieves the choreographer’s vision of constant motion. The dancers are on the run continually. They fall and are recovered by others. It has elements of Contact Improvisation, the movement method in which dancers play off of each other’s weight and momentum. The dancers can do everything and could laugh off any Decathalon challenge. 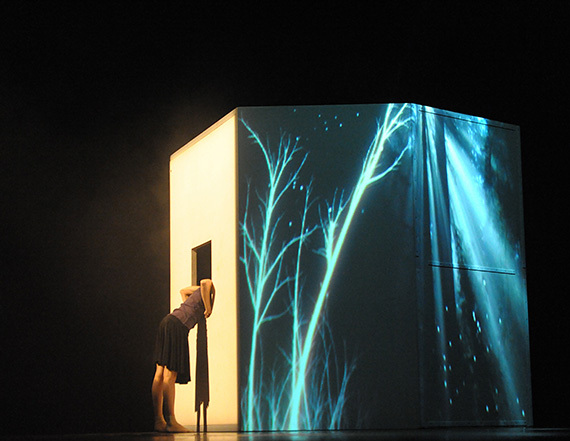 A striking moment in the dance was the one of stillness: the dancers hold positions in profile to the audience with the lighting showing them in silhouette. 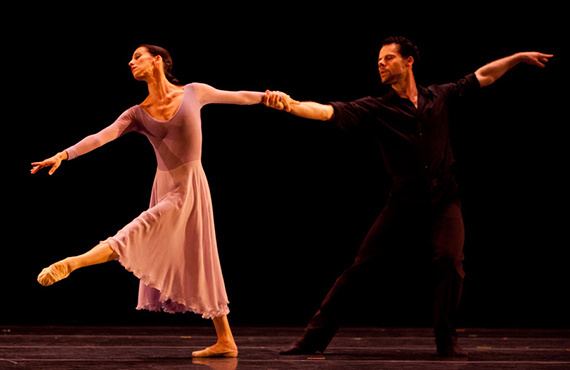 Ihsan Rustem was born in London, trained at the Rambert School of Ballet and Contemporary Dance. His work is in repertories including companies in Belgium, Germany, Switzerland, Turkey, the US. Photo: Blaine Truitt Covert. This entry was posted in Hedgehog Highlights and tagged Andrea Yorita, BalletX Philadelphia PA, Beasts Black Swan Section, Cullen Theater, Dance Salad, Debussy Prelude to the Afternoon of a Faun, Faun, Four Seasons, Gary W. Jeter II, Houston, Ihsan Rustem, Le Quattro Stagioni, Mauro Astolfi, Nicolo Fonte, NW Dance Project Portland OR, Richard Villaverde, Royal Ballet of Flanders Antwerp Belgium, Sidi Larbi Cherkaoui, Spellbound Contemporary Ballet Rome Italy, Virginia Hendricksen, Wortham Theater Center, Yevgeniy Kolesnyk, Yidam, Zachary Kapeluck on March 29, 2016 by Leslie. 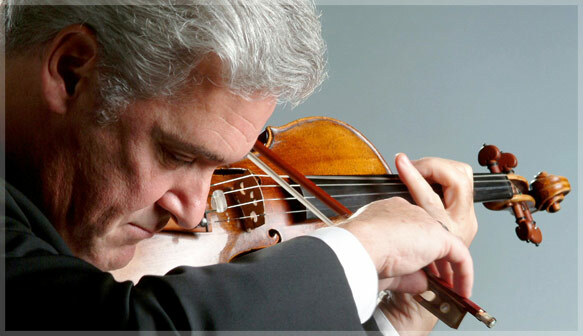 Pinchas Zukerman conducted and played violin with the San Francisco Symphony in a beautiful performance of Elgar’s Serenade in E minor for Strings, Opus 20 (written in 1893), Mozart’s Symphony No. 39 in E flat major, K.543 (1788), and Mozart’s Haffner Serenade, K. 250 (248b) (1776), Sunday, February 14, 2016. It was the right concert for a day of love. Maestro Zukerman plays with purity and sweetness. It’s not the sweetness of the candy Valentine, but of the true heart of music. 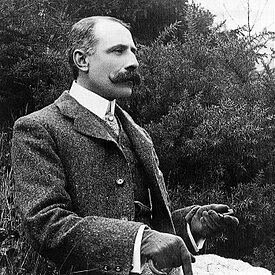 Sir Edward Elgar’s Serenade is said to be his “breakthrough” composition. He came from a poor family and taught himself how to create with his musical gifts. In the Serenade one may sense the depth of feeling expressed with gentle power and understanding in his later, better known works, but that might be just because we do know those other works. The Serenade was turned down by the publisher who later succeeded by publishing those later works. Concertmaster Alexander Barantschik had wonderful moments with his violin the solo voice. The second movement, Larghetto, is an awakening; gentle as a cloud, the music floats us up to the perfect balance in the Allegretto finale. Bravo to Barantschik, the Symphony and Maestro Zukerman for handling this Serenade with unified, careful energy that let the music live. 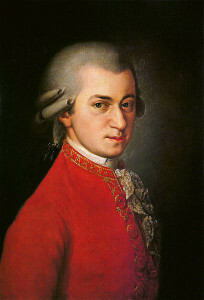 Mozart’s Symphony No.39 is one of his last three symphonies. No. 41, “Jupiter,” was the final one. While this masterpiece fascinates us with its complexity and beauty, Mozart seems to have written it and the other two in just a bit more than two months. His biography shows that at the same time he was composing additional music, teaching, and taking care of his wife who was very ill. Oh, and he moved apartments, too. And he was desperate for money. These circumstances make one wonder at the super human capacities of this composer. Great music leaped from his brow like Athena from that of Zeus. It is possible that Mozart never heard Symphony No. 39 performed. We who are Mozart’s beneficiaries must take the opportunity to hear it. To hear it played so well as the SF Symphony and Maestro Zukerman played it is to celebrate the variety of mood, rhythm, structures possible for a great human to create. 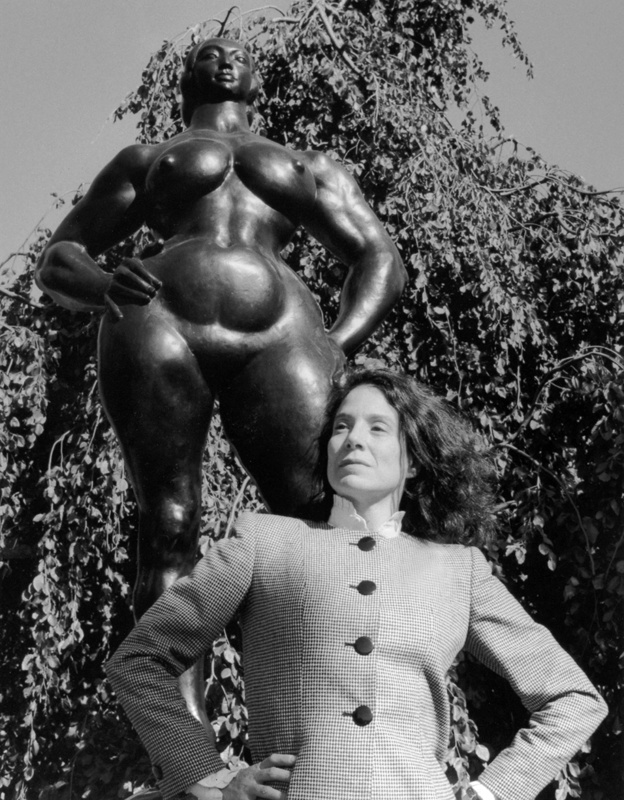 Full of beauty, it is playful, serious, witty, lyrical, and full of dance. The Minuet of the third movement sounds like “rough mechanicals” in Arden Forest. It is all there. Look for it and enjoy every note. Mozart created the Haffner Serenade for the wedding of Marie Elisabeth Haffner, daughter and sister of his family friends. He wrote more than an entertainment or “occasional” piece by composing eight movements. In this performance, the SFS and Pinchas Zukerman, violin soloist and conductor, performed four. It was a stunning, brilliant performance. Maestro Zukerman wastes no time; when he conducted the Elgar and Symphony No.39, he walked onto the platform and immediately began the music. As violin soloist, he also turns all his attention to the music. That is what he is there for. He is handsome, brilliant, quietly charismatic; the audience was learning from him about music throughout the program. When it ended, the entire house refused to believe it was over. They had been drawn into his way of presenting great music and did not want it to end. After at least six curtain calls, he asked the audience to sing along as he played Brahms’ Lullaby. Everyone sang. 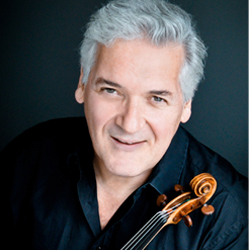 Pinchas Zukerman said, “until next time,” and was gone. No one rushed out. Everyone wanted to wrap themselves in the music again. The Haffner Serenade is available with Pinchas Zukerman conducting the LA Philharmonic on Sony Classical. His recording of Brahms’s Symphony No. 4 and Double Concerto with the National Arts Centre Orchestra of Ottawa and ‘cellist Amanda Forsyth appears this year. MORE MOZART: SFS Conductor Laureate, Herbert Blomstedt conducts an all Mozart program with the SFSymphony, March 2-5, 2016. This entry was posted in Hedgehog Highlights and tagged Elgar's Serenade in E minor for Strings, Mozart's Symphony No. 39; Mozart's Haffner Serenade, Opus 20; Mozart, Pinchas Zukerman, San Francisco Symphony, Sir Edward Elgar on March 4, 2016 by Leslie.